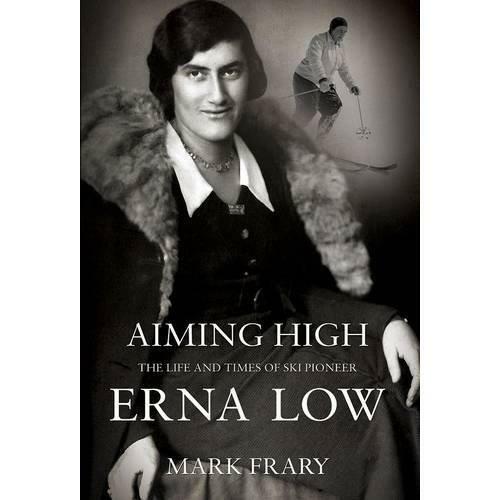 This week Erna Low has celebrated its 80th birthday with the publication of a biography of its founder, the eponymous Miss Low, entitled “Erna Low – Aiming High.” It documents an extraordinary history of one of the great pioneers of skiing holidays. The company was established in 1932 by Miss Low, who placed an advertisement in the personal columns of the London Times stating “Young Viennese graduate invites other young people to join her Christmas skiing”. Back then, Erna’s first group of clients went to Austria– the cost for 2 weeks in Solden was £15, including full board in the only inn in the resort, train travel to and from the resort, ski hire and tuition. Of course, no lift passes were necessary… there were no lifts. 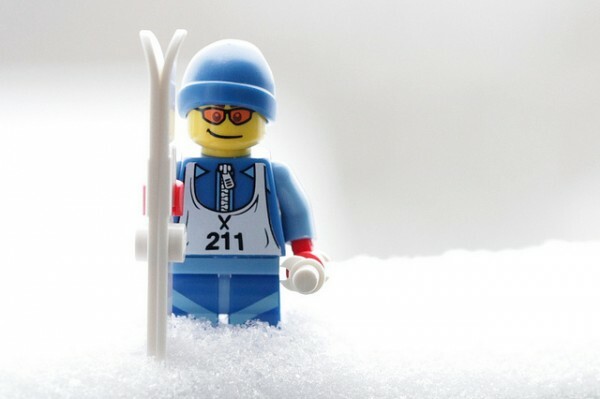 If you wanted to ski, you needed to carry your skis up the mountain in your sturdy leather lace-up boots. 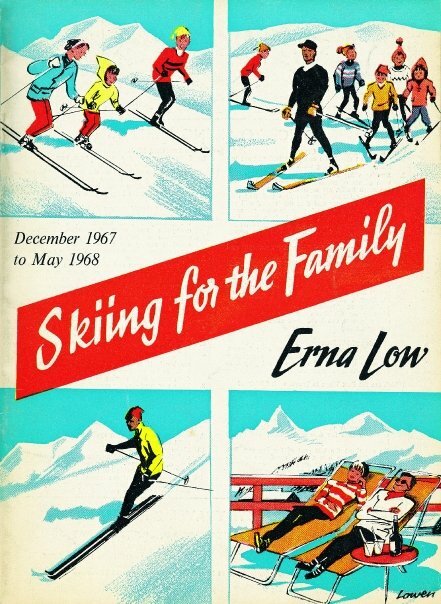 Seven decades later, Erna Low is one of the UK’s leading ski holiday specialists and the largest UK self-drive tour operator to the French Alps. Miss Low died in February 2002, but her spirit lives on in today’s company which continues to go from strength to strength. Best known for its quality service, good value for money and excellent provision for families, Erna Low offers a wide choice of apartments and chalets suited to families, in family-friendly resorts, and in close proximity to the local childcare, kids clubs, ski hire and ski schools, and many even have their own pools. The company was recognised in three categories in last month’s Guardian Reader Travel Awards (3rd Best Small Short Break Operator, 3rd best online booking service, 4th best ski company) and they have also been nominated for Best Specialist Tour Operator in the inaugural World Snow Awards (the winners will be announced in November). 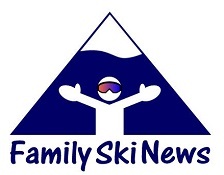 To find out more about Erna Low family ski holidays to Europe, Canada and the USA, you can visit their website by clicking HERE.